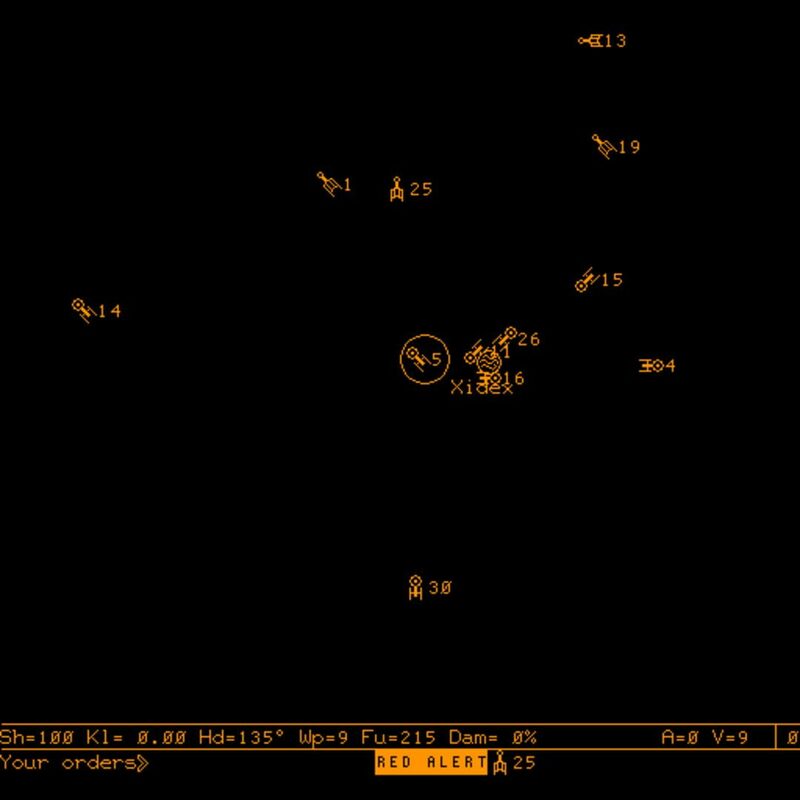 Empire is the name of a computer game written for the PLATO system in 1973. It's significant for being quite probably the first networked multiplayer arena shooter-style game. It may also be the first networked multiplayer action game (although Maze War is another possibility for this distinction).